In order to get fit and stay healthy, you not only have to exercise often but eat right. 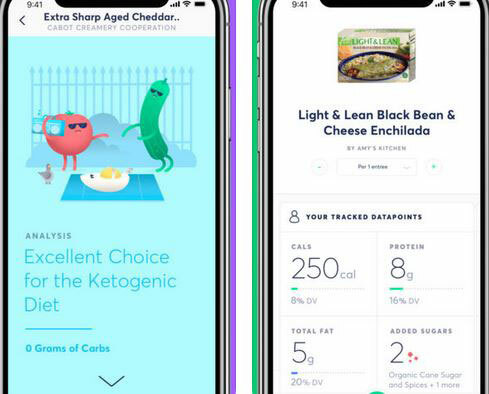 We have already covered plenty of iPhone apps for paleo, vegan, vegetarian, and keto diets. 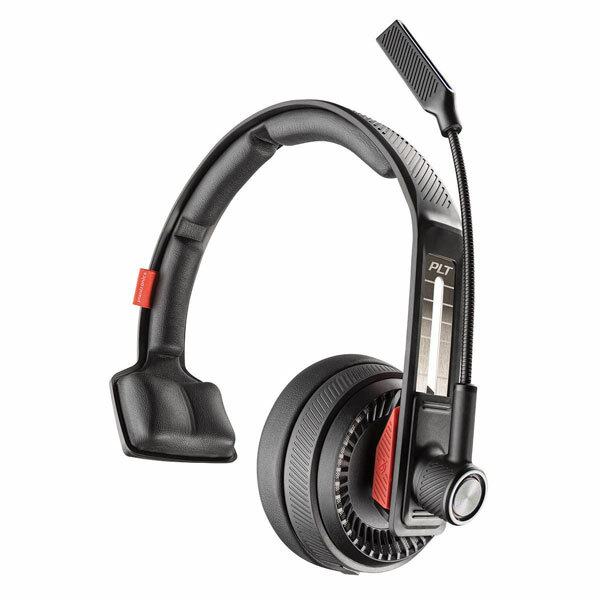 Pinto is developed to take your health to the next level. 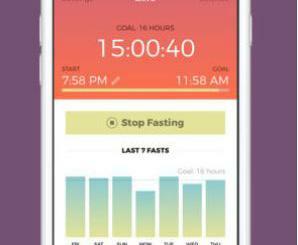 It tracks your diet and helps you stay on target. 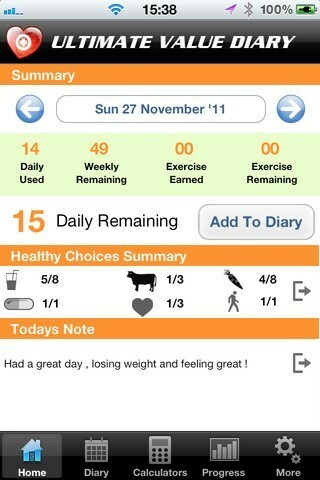 The app comes with prebuilt profiles for the most common diets. 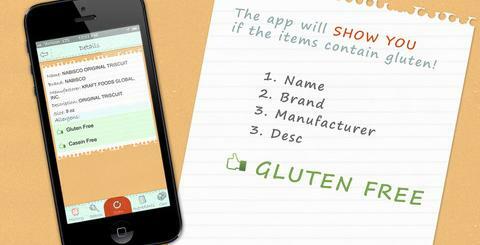 It lets you search ingredients or scan barcodes to get more info on what food fits your diet. You can use Pinto to stay on track with your macros. 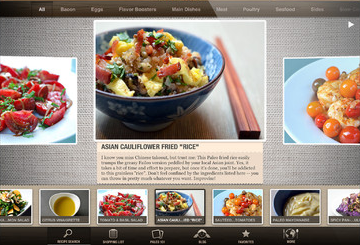 Foods can be logged by uploading a photo or searching the food database manually. Pinto currently covers DASH, gluten-free, Paleo, Whole 30, Vegan, and a bunch of other popular diets. It integrates with HealthKit too.